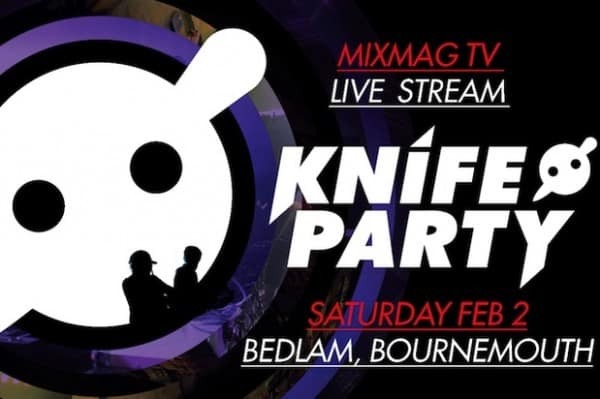 If you remember last weekend, Knife Party, Monsta and Killsonik all live streamed live from O2 Academia in Bedlam in Bournemouth. 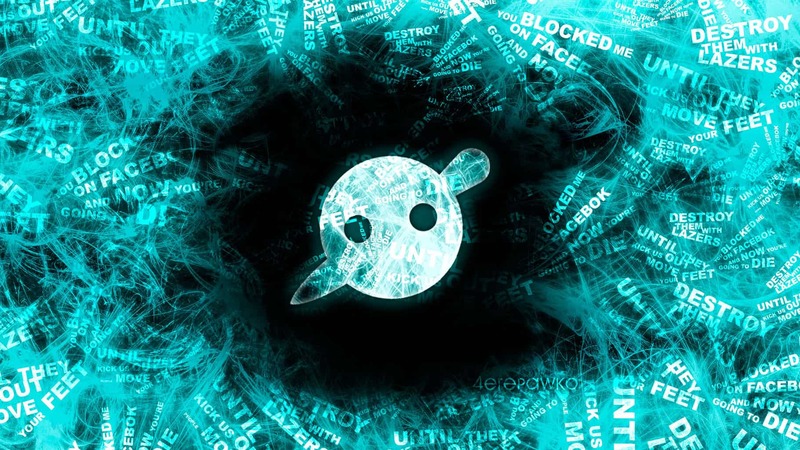 Here Knife Party dropped their new track “Power Glove” and many other sick remixes. Here is the full 4 hour live stream if you missed it!